We all know wizards can do pretty much everything, even if we’ve never met one in real life – right? Well, here is a chance to prove this theory right thanks to Bally Technologies and their magical video slot called Cash Wizard. Playing over 5 reels and 30 pay lines, the Cash Wizard slot machine comes with tons of win opportunities created by individual icons as well as random and symbol-triggered special features. There’s truly more than enough going on to warrant entering this magical world and giving the reels a Spin or two. Cash Wizard slot machine features reel area fashioned as a scroll populated with colourful symbols. The collection of regular ones consists of shiny gems and playing card icons, but it’s the special ones which have the power to create magic. In order to see what kind, you’ll have to stake between €0.01 and €8 per line and spin for at least €0.50 and at most €400. If you see something wrong with this calculation, that’s because of the Wizard Bonus Bet – a wager equal to20x your line bet which is mandatory for getting access to all features. The easy-to-identify Wild icon will substitute for most of the others, though not for 4 special symbols which launch various bonus rounds. It can also pay a generous amount of €40,000 when betting max. Not bad, right? If you don’t feel like doing the clicking yourself, make use of Autoplay function and get the reels to spin up to 50 times automatically. The Wizard Wild feature and the Mystery Wheel feature are two random affairs which could be activated with any of your base game spins. One will prompt the Wizard to appear and award 2 to 5 additional Wild icons, while the other offers one spin of the Mystery Wheel. 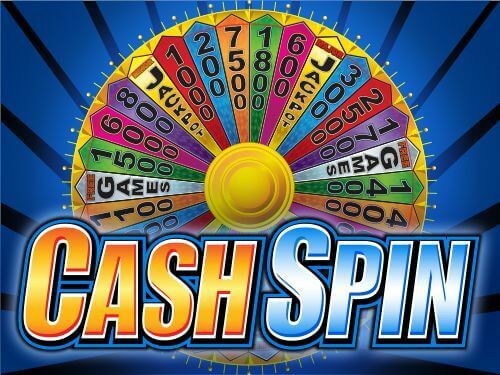 The wheel can stop to award Free Games Bonus with 5 to 20 free spins, or an instant reward ranging from 100 to 10,000. The Free Games Bonus feature can be activated in one more way, namely by Free Games Scatters. 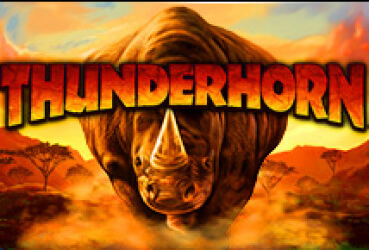 Getting them to land on reels 2, 3 and 4 will launch 15 free spins with all wins tripled, and Scattered More Free Games symbols which will potentially extend the bonus round with extra spins. The Magic Potions Bonus feature starts when you get 3 Potion symbols to appear on the first three reels, which will, in turn, launch a pick & click game with up to 7 picks to reveal cash rewards. Selecting Cursed Potion symbol ends the bonus round prematurely while managing to go through all 7 picks without revealing it pays 100x your line bet as a reward. The most one can earn, with a bit of luck, is a nice 760x line stake. Finally, you’ve got the Invisible Ink Bonus which needs only one Invisible Ink symbol on reel 3 to activate. 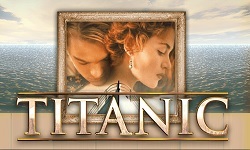 Click it and you will reveal an instant prize of up to 20x your total bet. 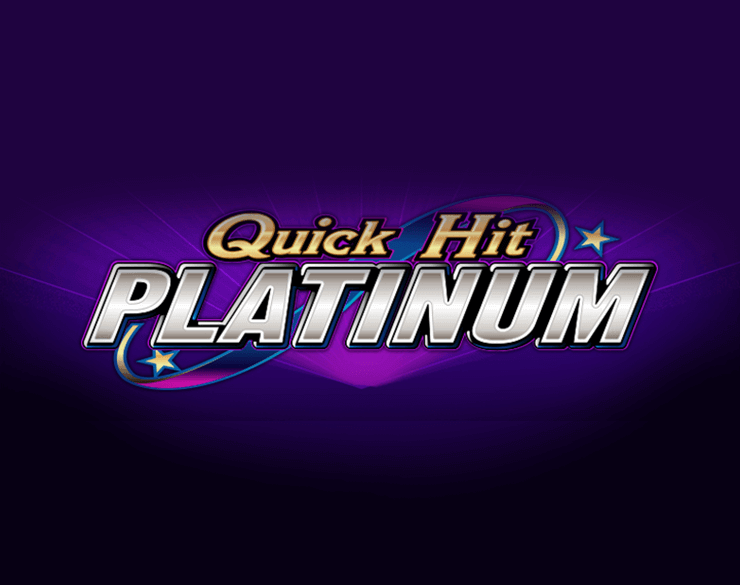 What makes Cash Wizard Slot machine so special? We all need a bit of magic in our lives. Just look at the popularity of movies like Harry Potter and Lord of the Rings. These were smash hits that enriched the lives of young and old with healthy doses of mystery and magic. 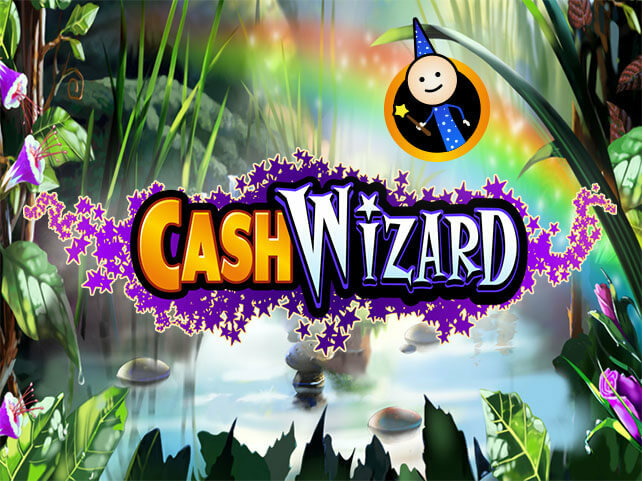 Now enter Cash Wizard slot, the game that has its own cute little wizard who can use his tricks to help you on the way to winning. This friendly little guy may look innocent but can actually pretty generous with his help when he pops up from time to time. With a wave of his wand, your screen can be littered with 2-5 wilds which can build up to a tidy earner and endear him to your heart. This Cash Wizard slot machine from Bally is a breath of fresh air. It is simple, straight forward, and has just the right injection of magic to make it a uniquely enjoyable gaming experience. The reels are set against a background depicting a far off fantasy land and its theme is accentuated by the symbols – precious gems, parchments, Wild, Free Games, and the elusive Invisible Ink symbol. Summon up a bit of your own wizardry and you could be walking away with a sold 760x your stake max payout, which is a magical gaming session in anyone’s books. Unlike some slots that use magic as a theme, Bally have not gone over the top with the fantastical elements choosing to add a sprinkling, a hint, rather than drenching it. This approach works extremely well it looks. There is an excellent gaming engine at work here cranking out the good times and its theme with the cute wee wizard adds immensely to the charm. It is quite an uncommon approach but it is one that succeeds in attracting a wide range of players to this super special Cash Wizard slot machine.